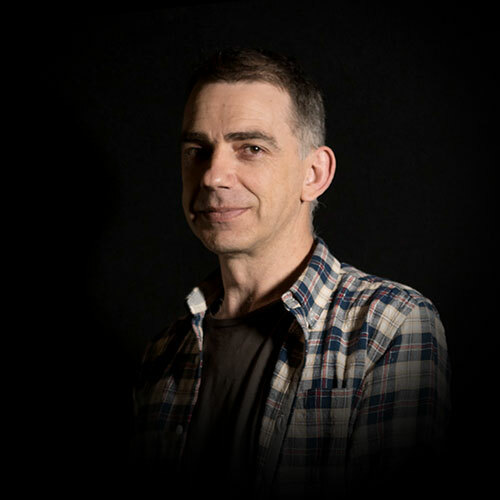 As our lead Digital Intermediate Colourist, Adrian’s career spans 27 years and demonstrates an elaborate folio of documentaries, television series, and feature films. Fascinated by the way individuals interpret storytelling, Adrian finds inspiration in photography, graphic novels and popular culture. His credits include feature films such as Jungle, Flammable Children, Guardians Of The Tomb, and Science Fiction Vol. 1: The Osiris Child. Adrian has also graded television series including Top Of The Lake, and House Of Bond.